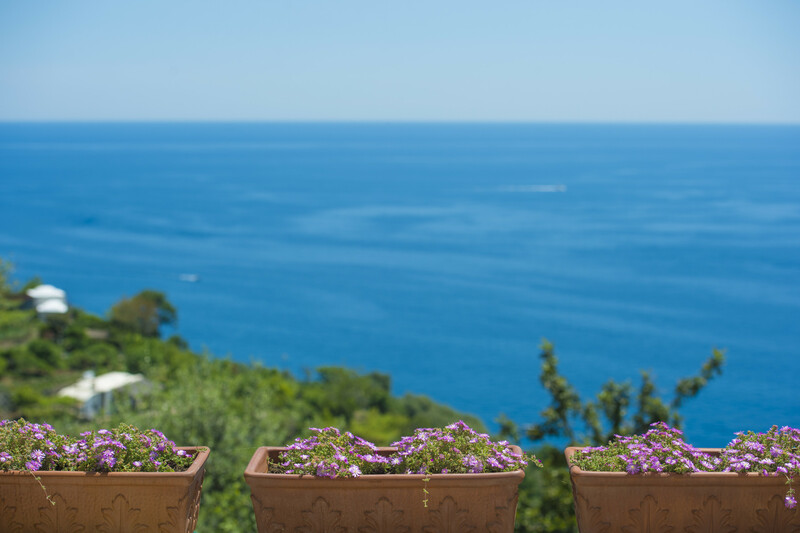 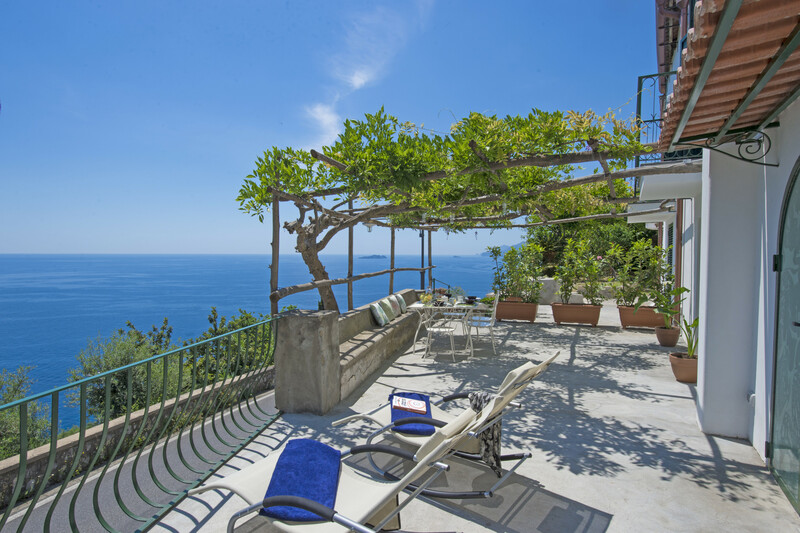 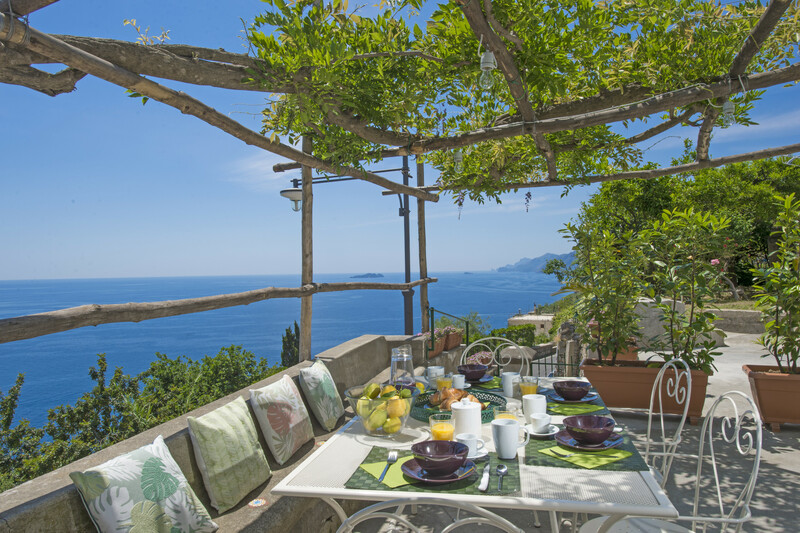 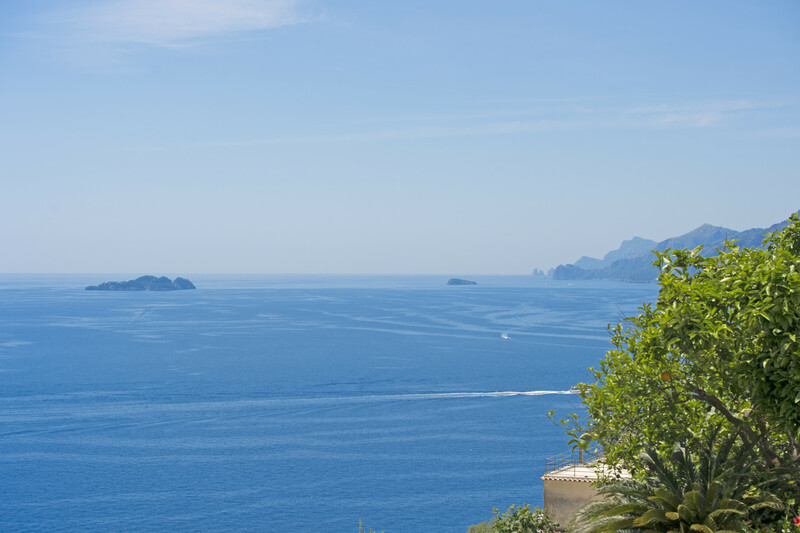 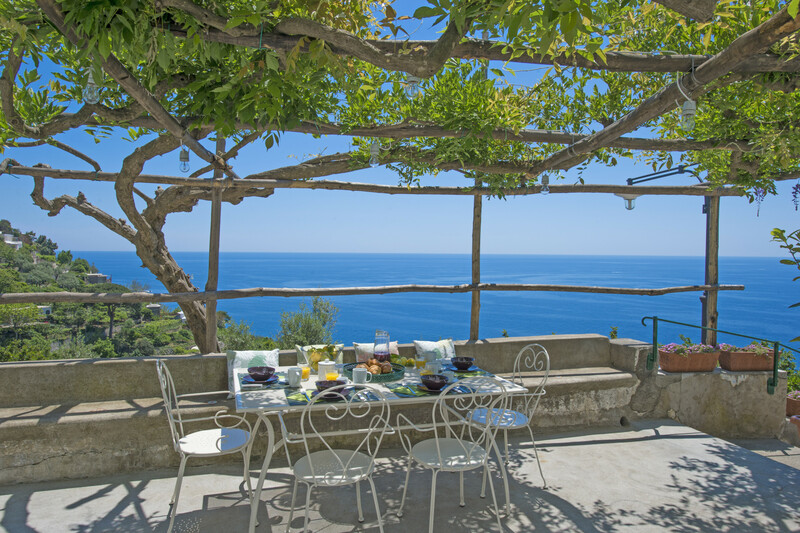 Casa Le Calle is a splendid house with a view of the faraglioni of Capri and the island of Li Galli: the beauty of the landscape is even more intense at sunset, when the sky is colored with magic. 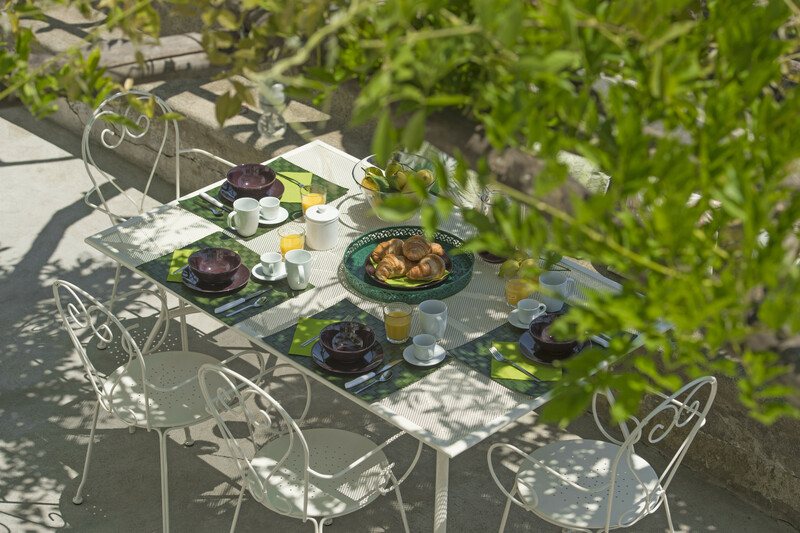 The furniture is modern, bright and comfortable. 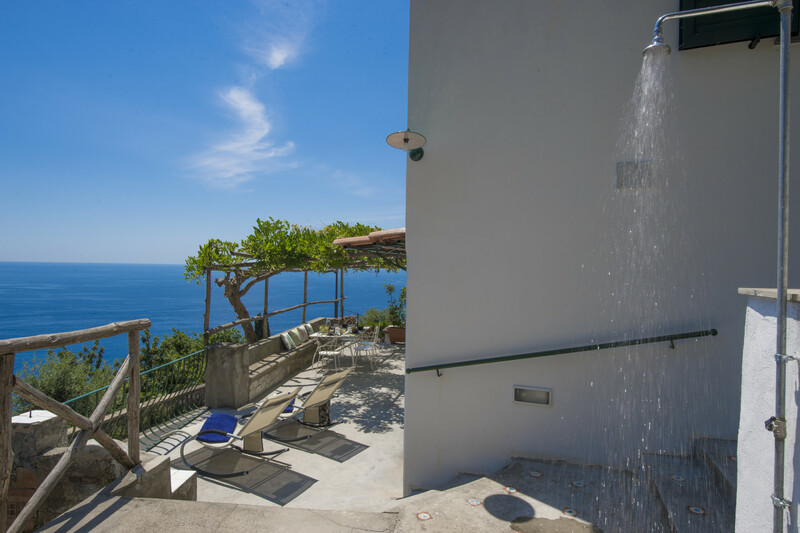 The sea view garden, fully furnished with an outdoor shower, enhances the structure even more. 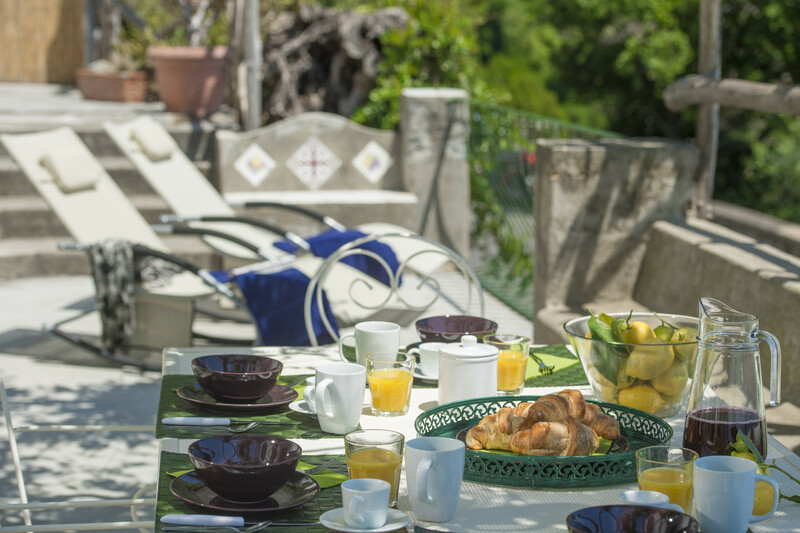 Casa Le Calle is a lovely place to spend a relaxing holiday and enjoy an exceptional sunset. 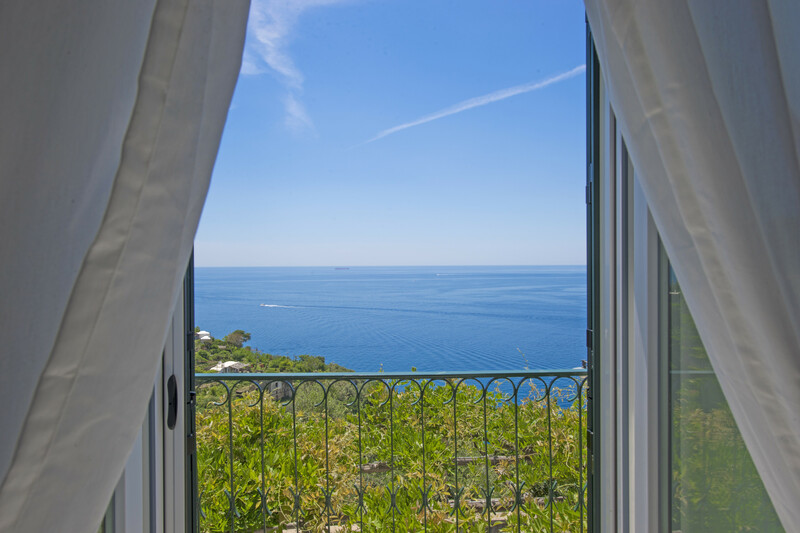 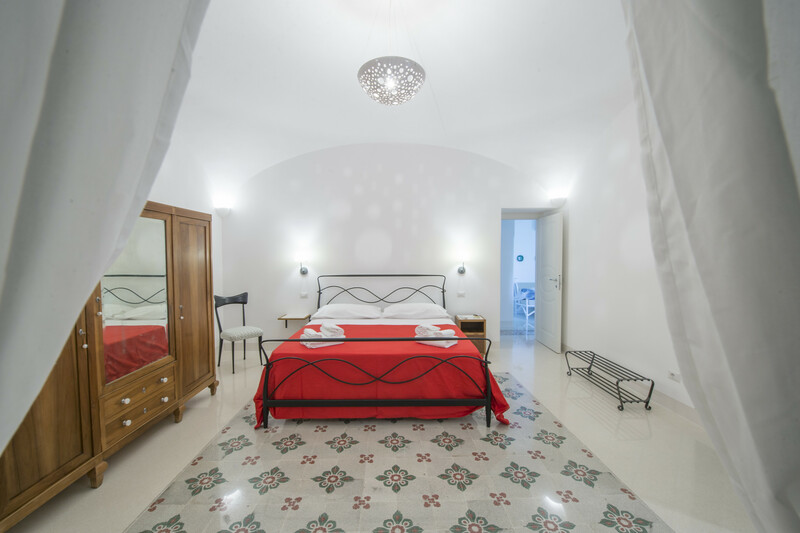 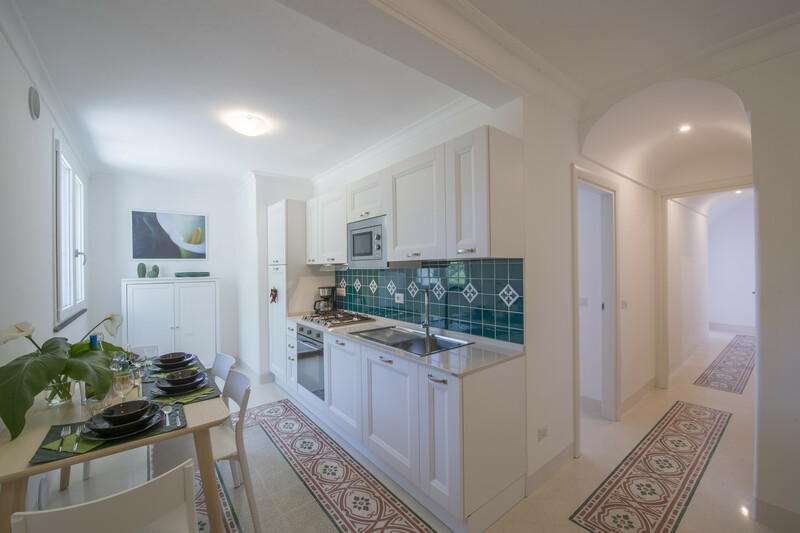 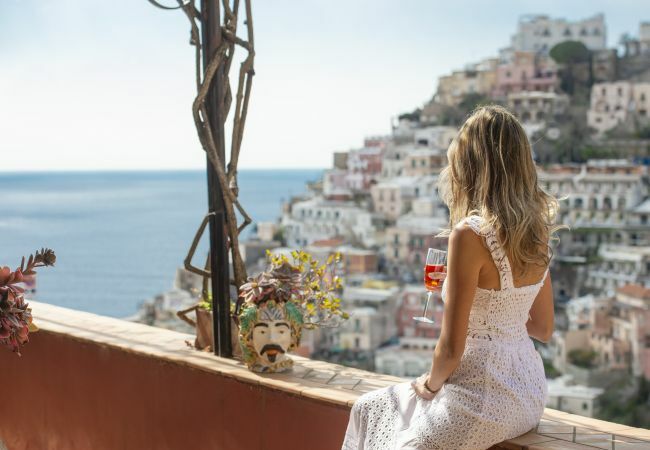 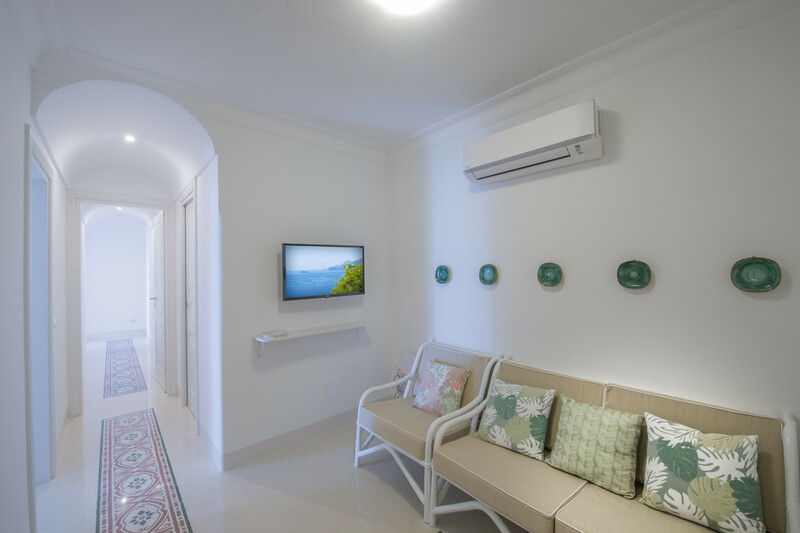 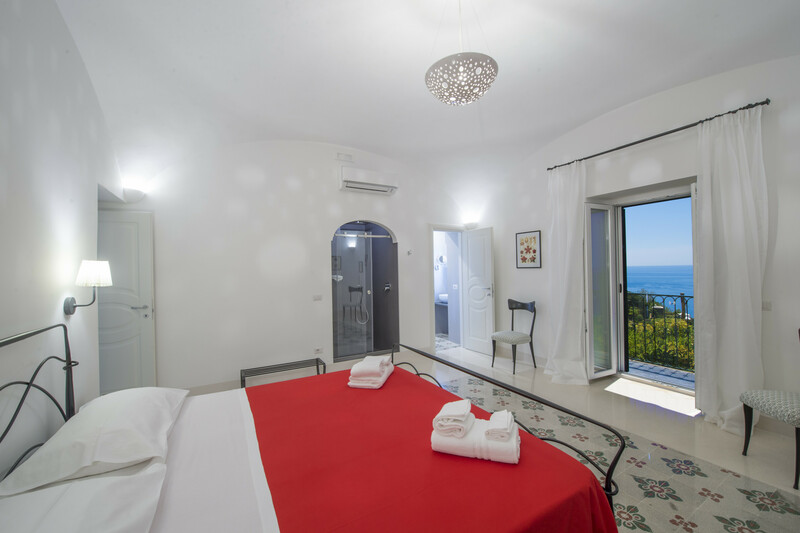 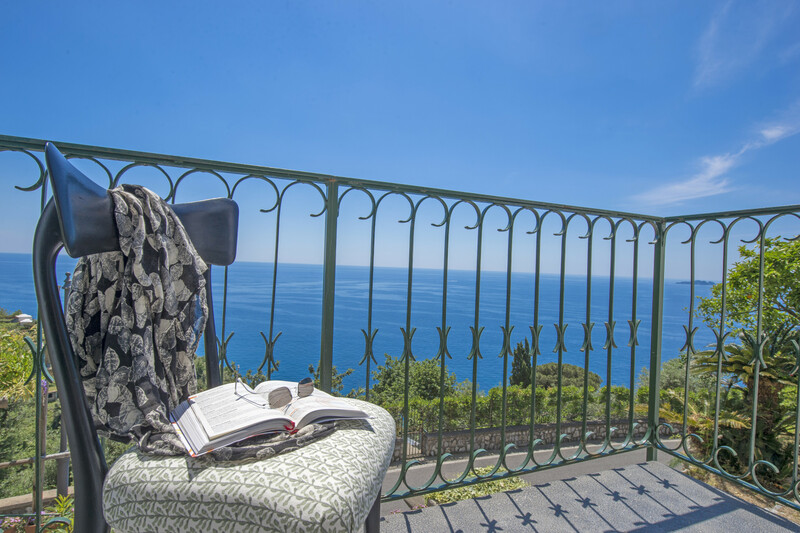 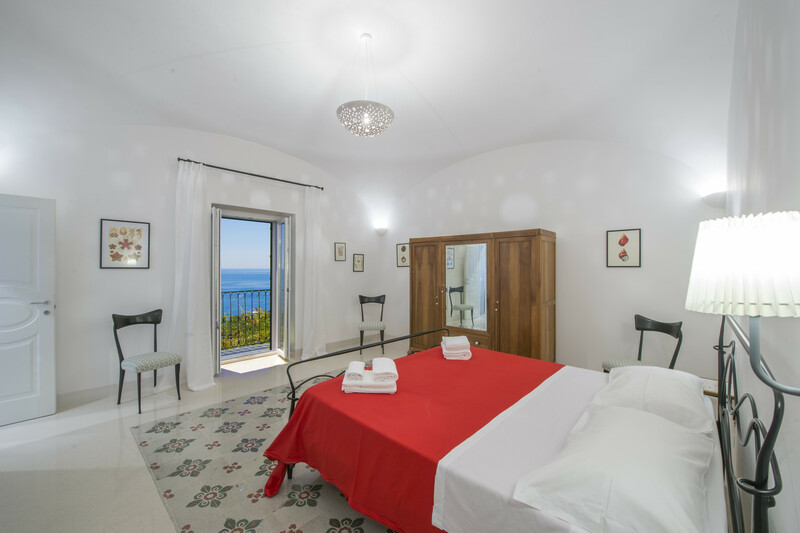 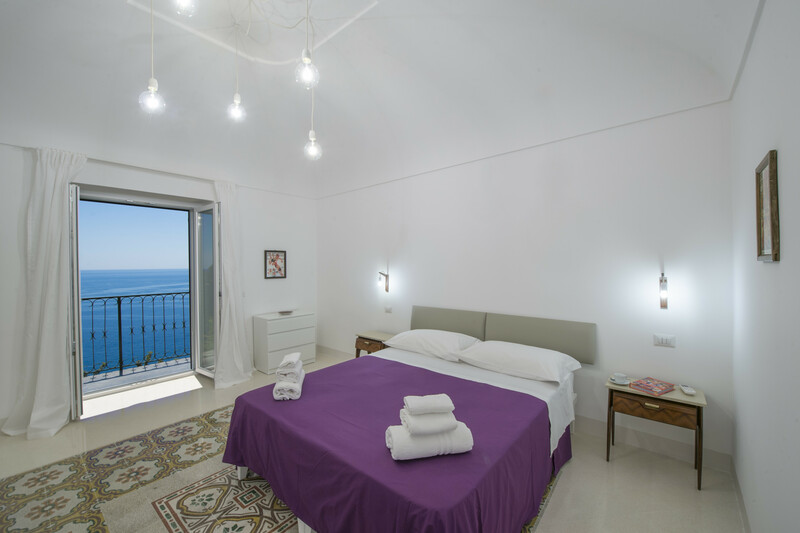 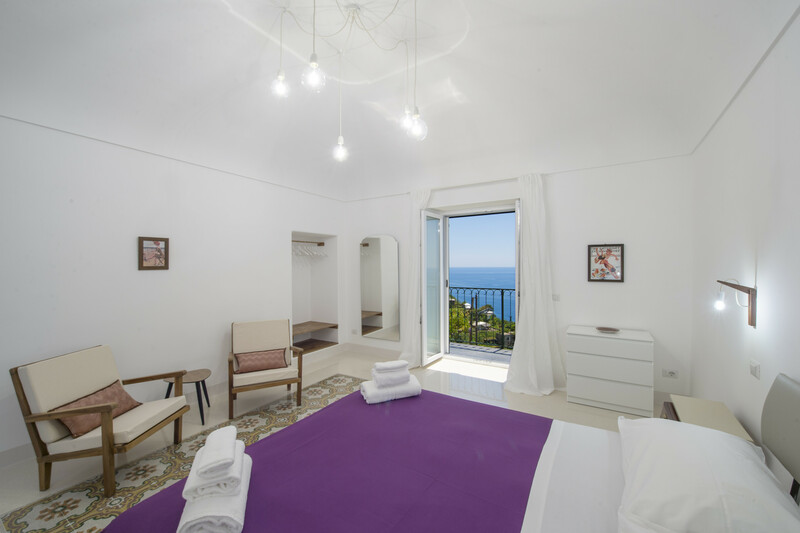 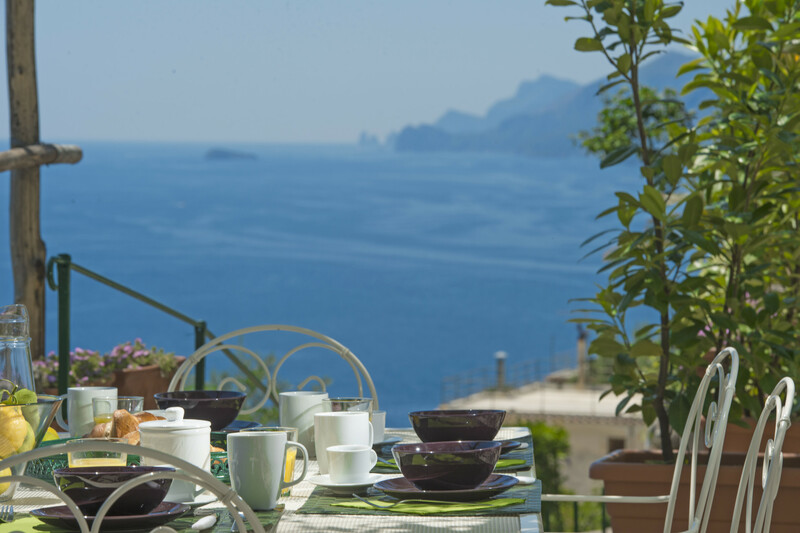 It is located in Positano, Laurito area, within walking distance of the Grand Hotel San Pietro and the Da Adolfo restaurant. 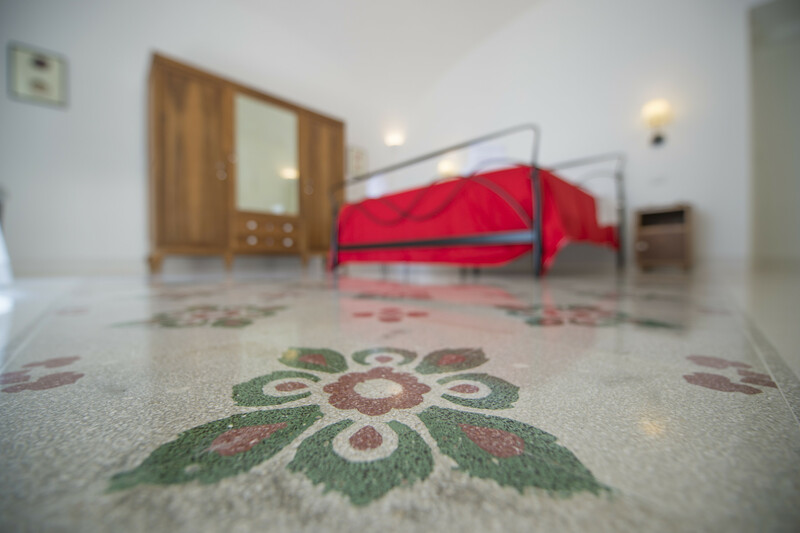 It can be reached via a small ramp of about 20 steps from the main road. 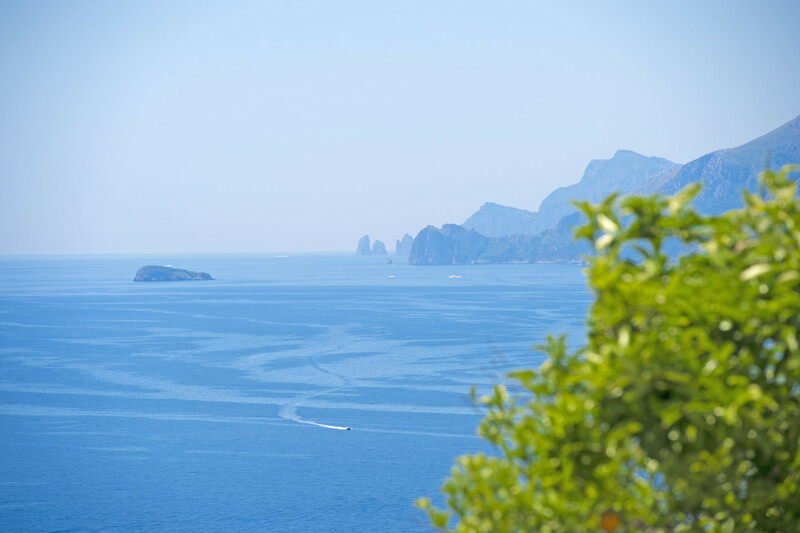 Arrival by car is absolutely not recommended - private parking is not available and on-street parking may be difficult. 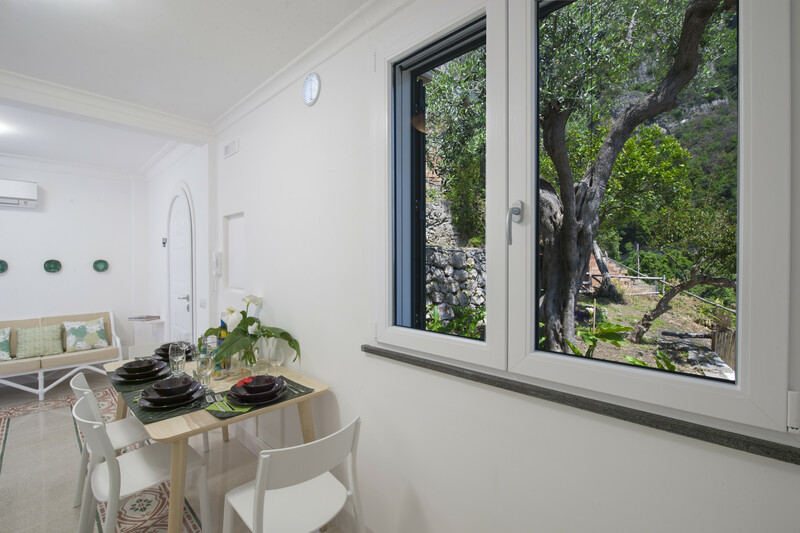 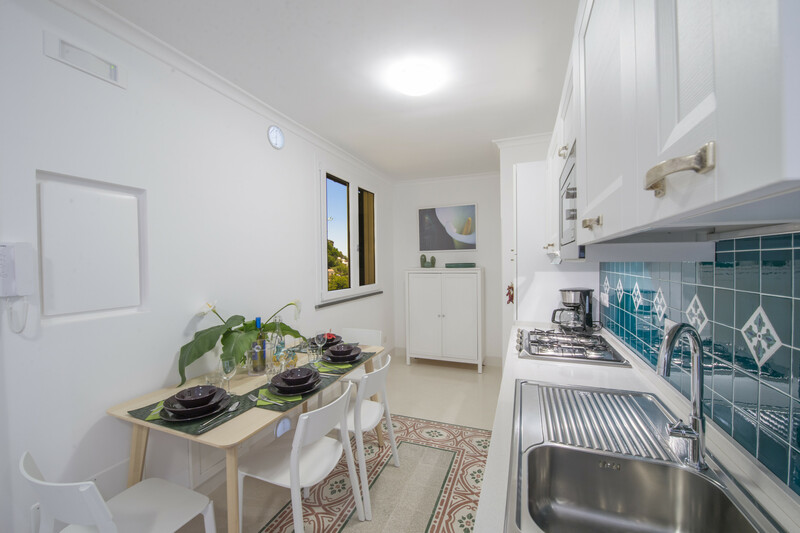 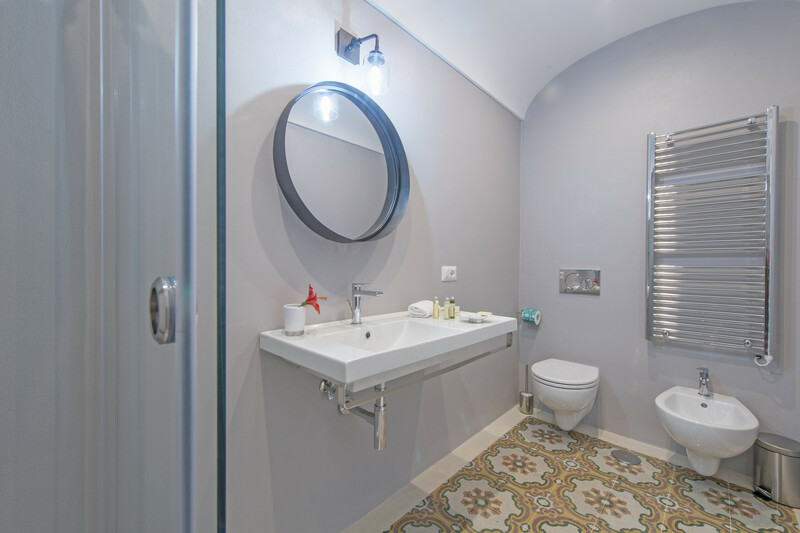 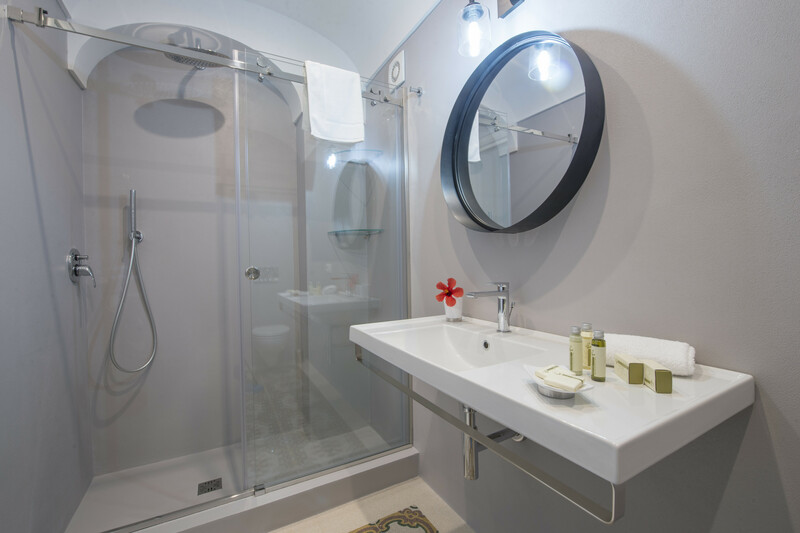 1 TV, TV Satellite (Languages: English), garden, garden furniture, 20 m² terrace, barbecue, iron, internet (Wi-Fi), hair dryer, balcony, 70 m² property, 20 m² plot, single boiler on gas, air conditioning throughout the house, 2 electric anti-mosquito devices.